The Damani Screen allows you to create a new space anywhere in your home without sacrificing style. The chic, modern design utilizes hard wood slats to create a look that is both elegant and bold. 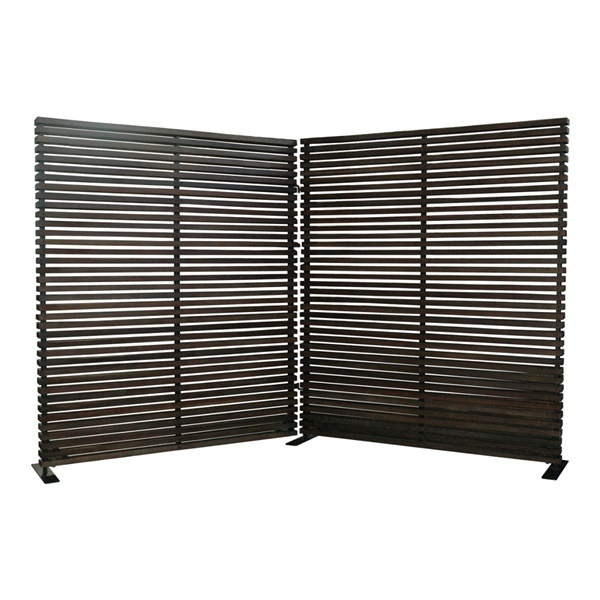 Conveniently finished on both sides, the Damani Screen seamlessly blends function and style. The linear pattern will complement any d�cor and the stable rectangular feet provide years of use.